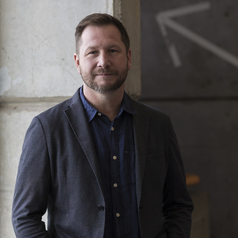 Dr Dallas Rogers is a Senior Lecturer within the School of Architecture, Design and Planning at the University of Sydney. He publishes regularly on housing and urban related themes and has published three books: a monograph on 'The Geopolitics of Real Estate: Reconfiguring Property, Capital and Rights'; an edited book on The Globalisation of Real Estate; and the edited volume 'Housing In 21st Century Australia: People, Practices And Policies'. He has completed research projects for state and local governments, the private sector and non-government housing mangers. (3) The intersection between democracy, private sector development and state intervention, particularly in the areas of housing and urban infrastructure.